The General Lighthouse Authorities (GLAs) of the UK and Ireland have announced a £13M seven-year contract to PDG Helicopters for the provision of helicopter services to cover all three Authorities. The provision of one helicopter supplier across the GLAs will deliver significant cost savings of around £7.9M to the General Lighthouse Fund, which pays for the safety critical work of the GLAs to provide a reliable, efficient and cost-effective Maritime Aids to Navigation service around the coast of UK and Ireland. 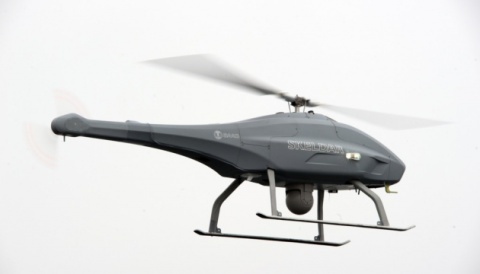 Until now each Authority has contracted its own helicopter service provider and co-ordinated its own activities. 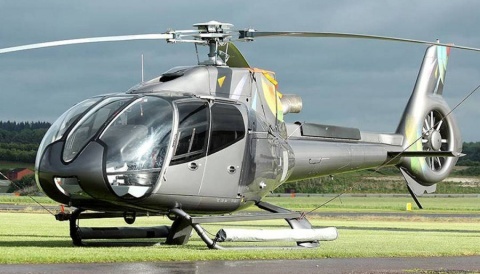 The decision to award a single tri-GLA contract for helicopter services is a first for the participating Authorities, who established a cross-GLA project team to manage the procurement process. 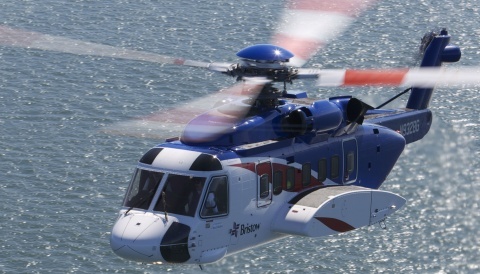 Helicopters have been contracted by the GLAs since the 1970’s for the transportation of personnel to remote and difficult-to-access sites and for specialised operations to transport materials to and from their support vessels and lighthouses. 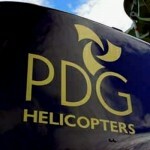 PDG Helicopters is one of the UK and Ireland’s leading helicopter providers. PDG operates an extensive fleet of modern aircraft and will deploy two Eurocopter EC 135 aircraft to fulfill the contract requirements. Headquartered in Scotland PDG has operating bases across the United Kingdom and Ireland from which it flies over 11,000 hours a year supporting a wide range of onshore and offshore markets. The new seven year contract, with an extension option for up to a further three years, will commence in December 2015 allowing existing contracts to complete and for a period of training and familiarisation. The projected flying hours across the GLAs will be around 1,000 per annum – the number of flying hours has reduced over recent years – in part achieved through the improved engineering of remote lights giving greater reliability and reduced maintenance burden created by the ongoing work to introduce solar power and LED lights but also through more effective and collaborative planning across the GLAs.